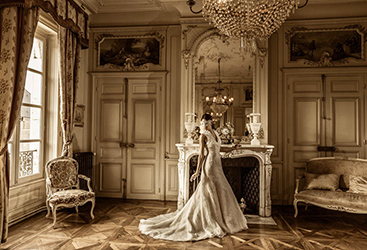 Ultra Events is a preferred vendor at many venues in Las Vegas like Waldorf Astoria, Cosmopolitan, Wynn Resorts just to name a few. 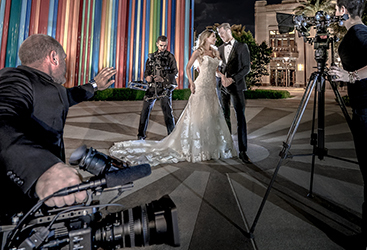 If you’re looking to throw a private event in the Las Vegas area that you want everyone to remember for years to come, then let the experts at Ultra Events & DJs help plan the perfect party for you. 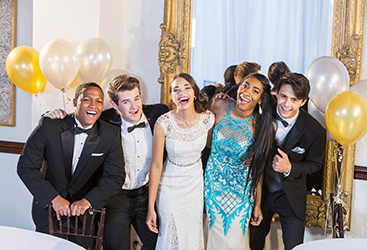 From birthday parties to proms, bar/bat mitzvahs to sweet 16s, you’ll get the best private event planning with luxury options here at Ultra Events. With our luxury private party planning, you’re sure to throw a private event that everyone loves. 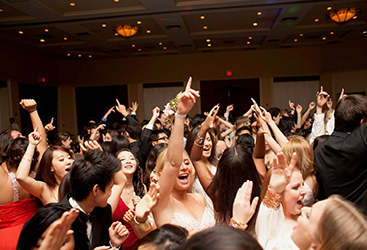 We have some of the most talented party DJs in the world as well as expert luxury party planners who are all ready to help make your private party the perfect night for everyone in attendance. 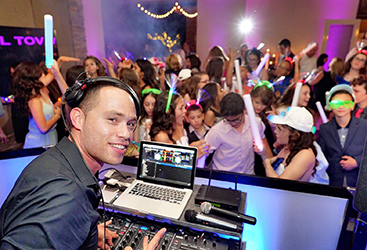 We have several DJ packages that include some of the best party DJs in the world, or choose one of our incredible live bands for your private party. 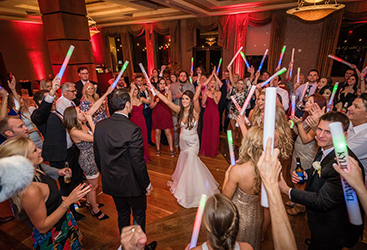 We also have other amazing party entertainment options, including custom drapery, custom AV lighting, professional sound and audio, high-quality photography and videography, unique photo booths, and much more. 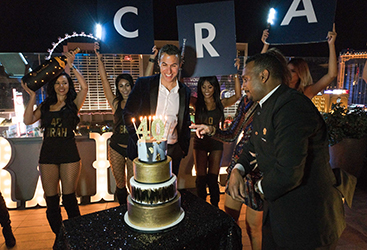 Choose from several high-end private party packages, or create your own unique event with a la carte party planning options. When you need world-class party planning in Las Vegas, make sure you go to the top luxury entertainment company at Ultra Events & DJs. Contact us to get started on planning your private party today.